DETROIT, Jan. 13, 2013 – Lincoln today introduces the MKC Concept, a vision of how Lincoln will enter the industry’s fastest-growing small luxury utility segment. With nearly 60 percent growth in 2012 and more than 200 percent in the last four years, the small luxury utility segment has far eclipsed all other luxury segments. 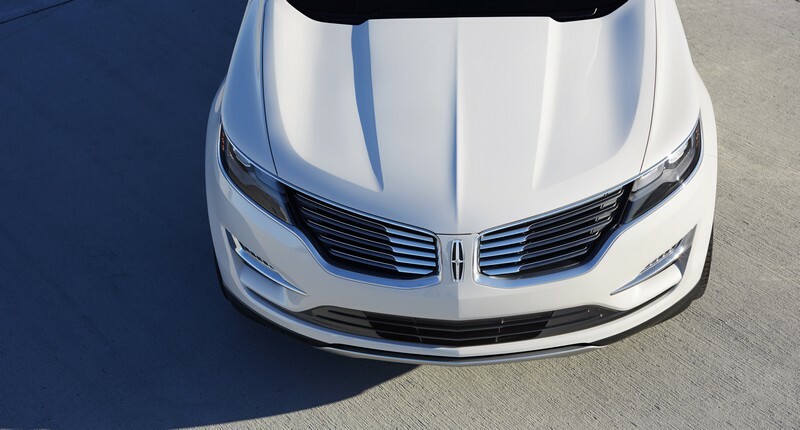 The opportunity is a key next step in Lincoln’s strategy to grow with four all-new vehicles targeted at the highest-growth segments over the next four years. This segment growth is being driven at both ends of the demographic spectrum. Many new buyers are coming into affluence and purchasing their first luxury vehicle. Others are moving from larger vehicles to smaller ones to simplify their lives. 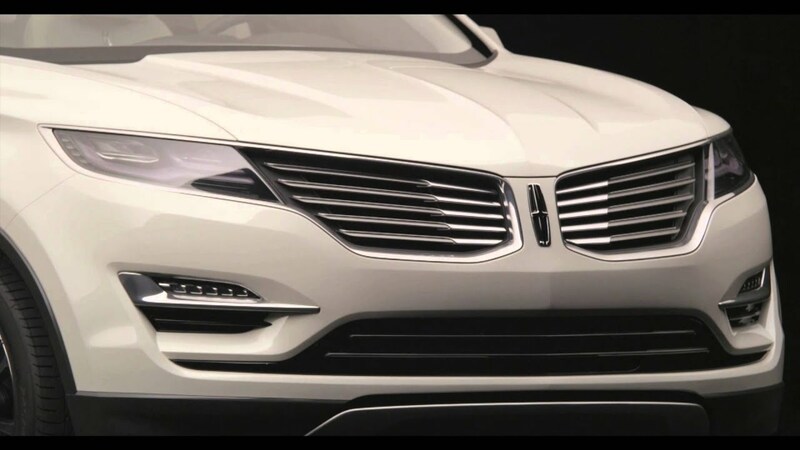 This growth includes China, where Lincoln will begin selling in the second half of 2014 through independent dealers. Lincoln is being reinvented in every way – from a complete new lineup of stunningly designed vehicles to how dealerships provide surprising personal client services and how drivers engage with their vehicles. The goal is to appeal to a new type of luxury clients considered cultural progressives, who are open to new ideas and experiences. 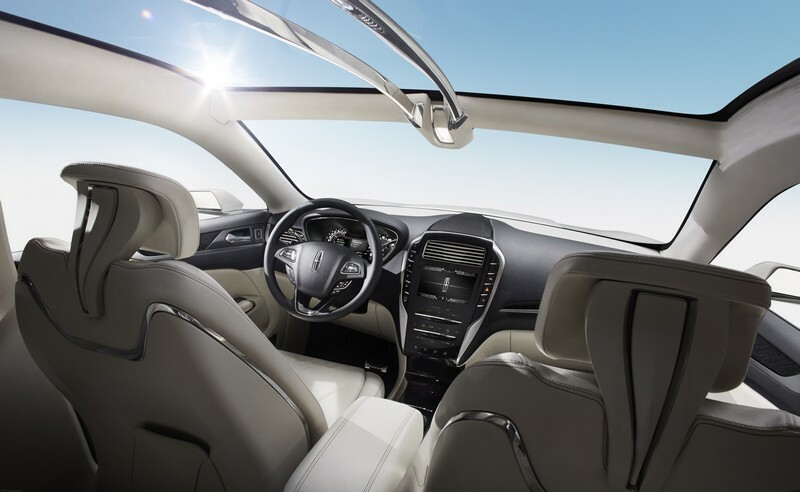 In current and future vehicles, these “Lincoln Experiences” will include a variety of distinctive features, such as push-button transmission engagement, programmable ride control, unique and diverse powertrains, personalized lighting, and a suite of customizable functions that are unique for each client as the vehicle instantly recognizes the operator and creates a personalized welcoming sequence. 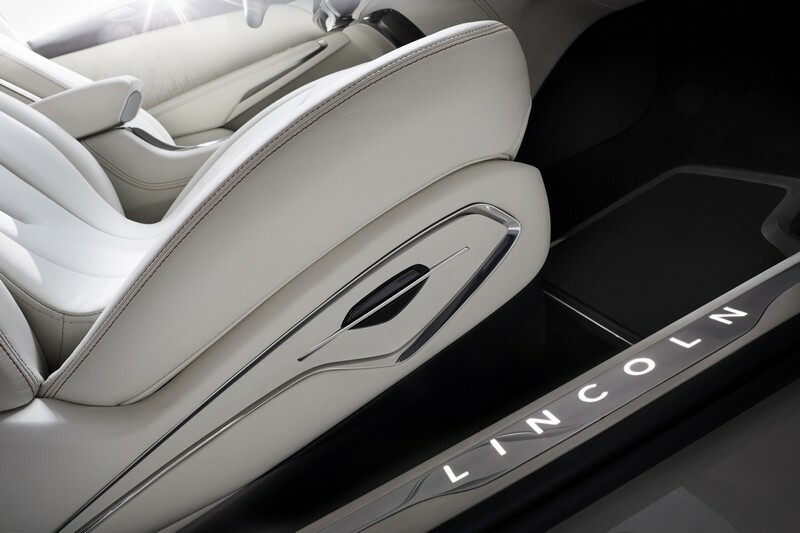 Future Lincolns also will combine these unique experiences with the option of stunning, bespoke interior and exterior design appointments that will transcend typical luxury automotive standards, furthering the brand’s transformation. The MKC Concept explores many of these transformative ideas.